UCX Multi-site capability delivers simple, cost-effective communications across multiple Enterprise locations. 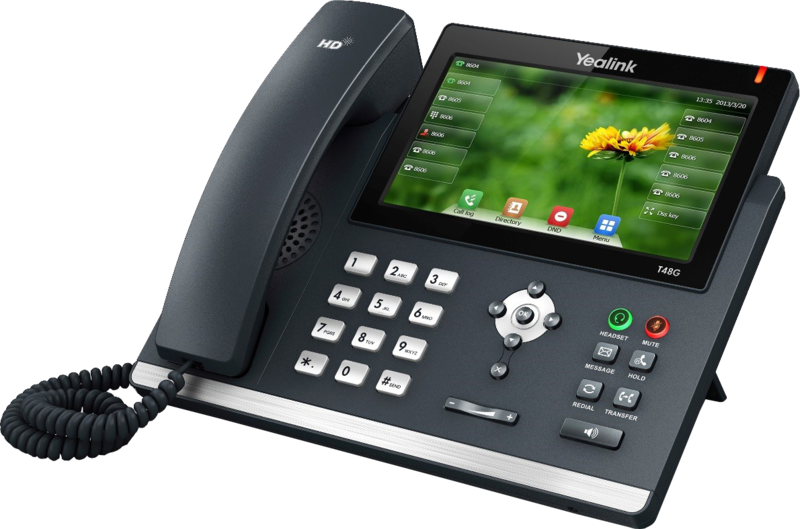 Benefit from true unified communications across all sites regardless whether you are located at the head office or at a branch location. For today’s mobile workforce, employees can now use any phone in any location and enjoy all of the same UCX features they need to be productive, anywhere, anytime. UCX Multi-site capability gives Enterprises the flexibility to network unlimited users across unlimited sites. The UCX Multi-site capability is a standard release feature and available on all UCX server appliances. With both site-to-site networking and branch centralization, UCX Multi-site helps Enterprises lower communication costs, improve productivity and deliver greater customer responsiveness. 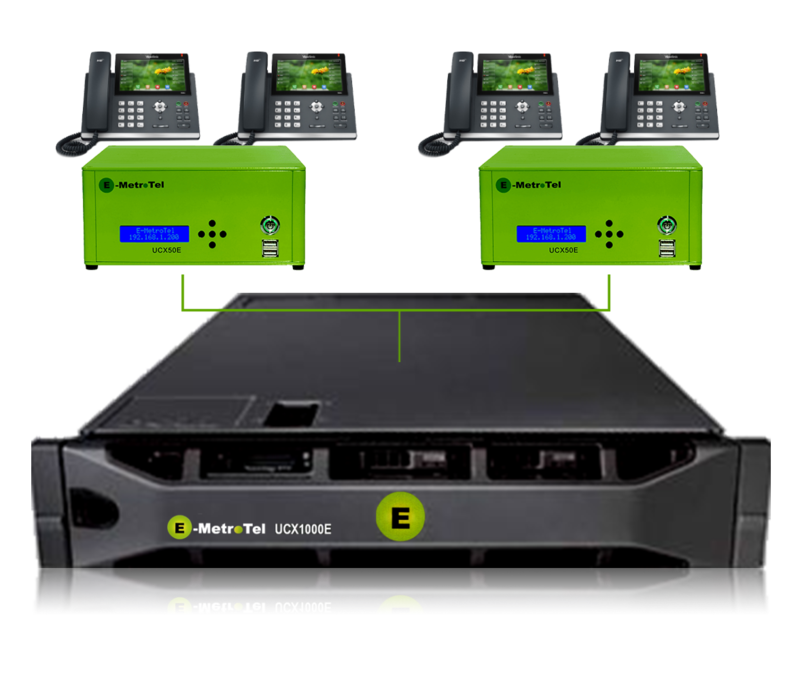 Site-to-Site Networking – Ideal for networking many UCX communication systems together via SIP trunks. 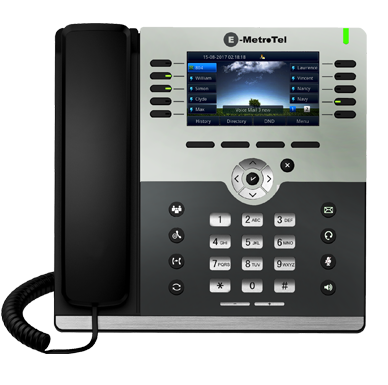 Easily connect users with 4-digit dialing, paging, mobility and more. 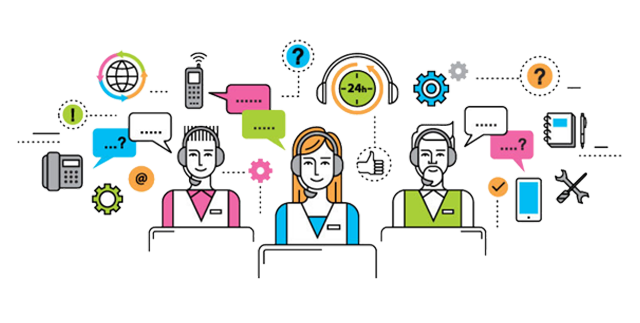 Branch Centralization – Simplify network management of all UCX branch SIP users with head office call control. 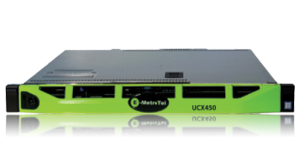 And for Nortel CS 1000 customers, get survivability at the edge of the network with UCX SRG solution for Nortel IP users.